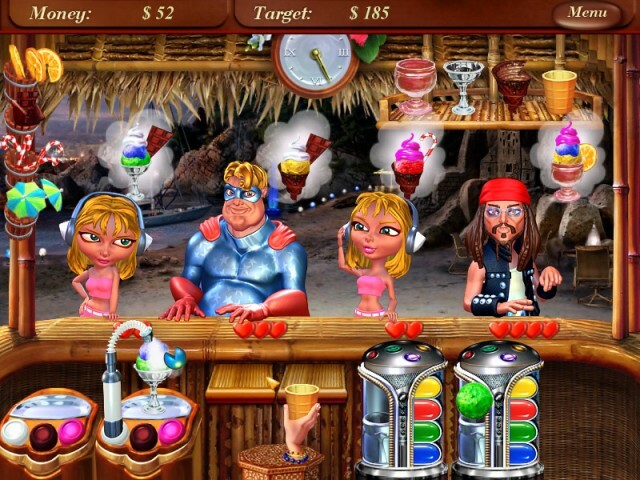 Game Ice Cream Mania. 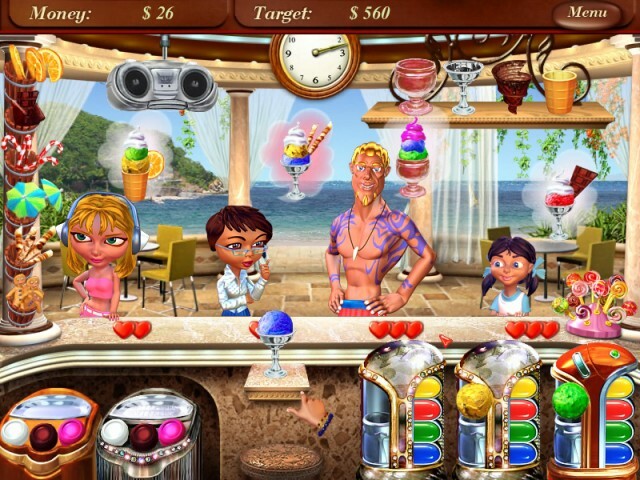 Download game Ice Cream Mania for free at Nevosoft.Com. 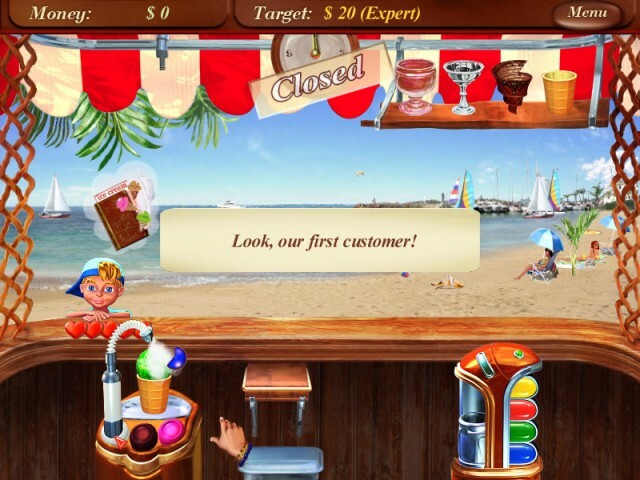 Description, walkthough of Ice Cream Mania, buy game. When ice cream cafe magnate Henry Rich died, his last will and testament stipulated that his vast fortune needed to be divided between two parties. On the one hand there was his daughter Cindy and on the other was his greedy ex-wife, the Baroness Gugel and her selfish daughter Jeanne. The will stated that in order to be eligible to receive the inheritance both daughters need to complete one task: start thier own businesses from scratch. The daughter who builds the most profitable business over the course of a year will inherit Henry Rich's entire fortune. 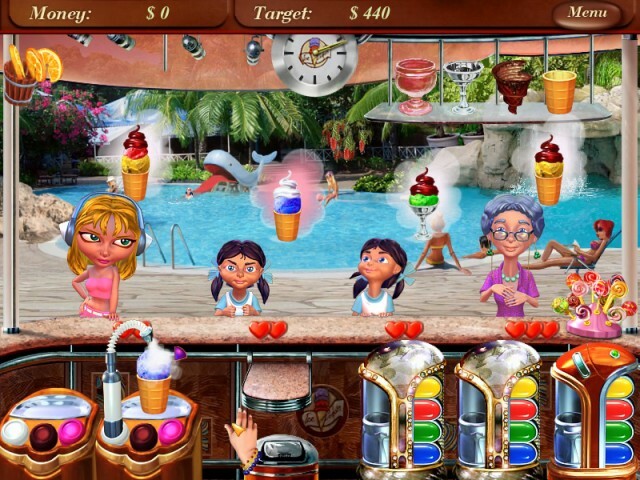 Help Cindy to win the competition and become the world's next ice cream magnate in this unusual time management game.